A predominantly dry westerly wind flow. 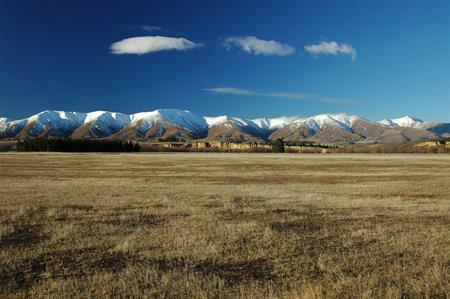 Central Otago is as close as anywhere in New Zealand to having a continental or Mediterranean climate. Hot summers, cold winters and low humidity all contribute to making Central Otago a special place to grow product. 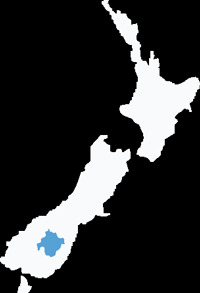 The Mediterranean climate means that some crops grow better here than anywhere else in New Zealand. This includes garlic, crocus (from which we get the finest saffron) and olives. 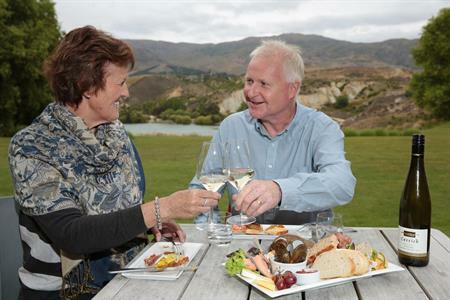 Central Otago is famous for its cherries, apricots and apples. The high sunshine hours and high diurnal temperature range are ideal for these fruit, and Central Otago is synonymous with the best summer tastes. More recently, Central Otago has also come into its own as producing the best pinot noir outside (and arguably inside) France. Pinot Noir thrives in the cooler, dry climate of the district. The harsh climate also helps control many of the pests or diseases that are part and parcel with agriculture elsewhere. 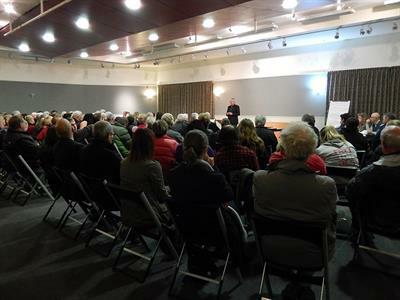 Central Otago is the best place in the Country to grow organic or ultra-low residue fruit. Growing degree days are calculated by subtracting the base temperature from the average daily temperature. 10 deg C is a useful base temperature for sub-tropical crops, e.g. grapes. 5 deg C is a useful base temperature for pasture and field crops, e.g. peas. If the average temperature is below the base temperature the growing degree day value for that day is zero. Daily growing degree day values are added together for the whole year, providing an indication of the energy available for plant growth.